As opposed to Europe, where I ranked Honda among the disappointments of 2015, the Japanese brand has simply “been killing it” in China last year. Honda has added 31% to its already impressive volume of 772.000 sales in 2014 and has added half a percentage point of market share. 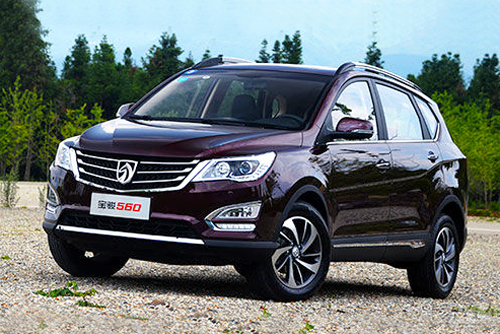 The brand has passed both Nissan and Ford this year to rank #6 best selling brand in China. And two twin models are to thank for that: the Vezel (known as HR-V in Europe and the US) and the XR-V. 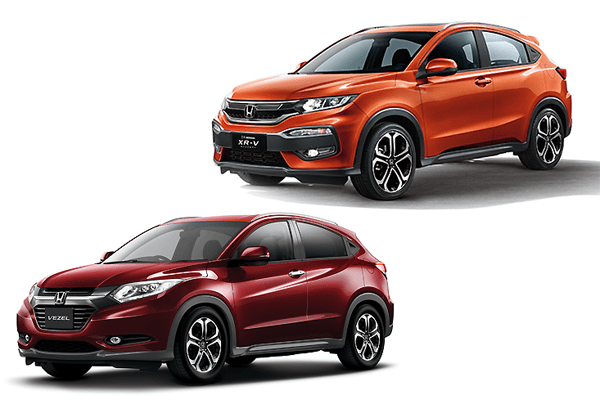 Both are small crossovers on the same platform, but one is built by the GAC-Honda Joint Venture (Vezel) and the other by the Dongfeng-Honda JV (XR-V). 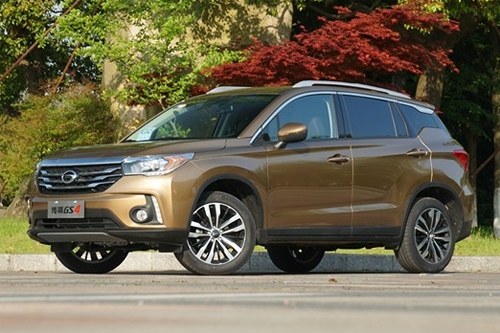 Honda has implemented this dual-model strategy to keep both partners satisfied as none needs to be jealous of a successful model from the other. And it has worked in the case of the two crossovers, as they’ve each sold more than 100.000 units in 11 months, and are the #2 and #3 best selling models for the brand, behind the CR-V and are the #1 and #2 of their segment, selling almost as much as their closest three competitors, Hyundai ix25, Buick Encore, and Citroën C3-XR, combined. In China, Mercedes-Benz has trailed its rivals Audi and BMW for years, but it is finally playing catch-up. 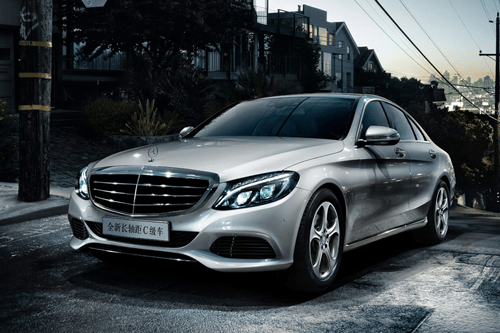 In 2014, Daimler restructured its operations in China, where it used to maintain separate sales organizations for locally made vehicles and imports, which pitted its own models against one another and resulted in price cuts, deteriorating profits and brand image. After the merger of the organizations and the launch of the locally produced new generation C-Class L, sales started to soar. Mercedes-Benz sales jumped 33% in 2015 to 335.688 units through November. That compares to a rise of just 4,8% to 435.090 units at BMW and a decline of 1,1% to 510.692 sales by Audi. So Mercedes still has some room to grow, but it’s catching up on its rivals fast: if the brand manages to keep up this pace next year, it will already overtake BMW in sales. In reality I think it’ll take a few more years, but they’ll get there for sure. Their local production capacity at its Beijing Benz Joint Venture has increased from 150.000 to 250.000 annual units in 2015 and is still running at full capacity. In 2016, the new GLC will be introduced to replace the GLK so the factory may need to be expanded again. Sales of electric cars surged 290% last year to over 170.000 units through October and are expected to surpass 200.000 sales in 2015, making China the largest EV market in the world, ahead of the US. Mind you, these figures include trucks and buses. Sales of electric passenger cars in China totaled 113.810 through August, which is a fivefold increase on the same period in 2014. 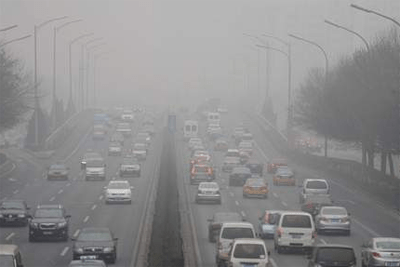 Of course, the air pollution and subsequent haze that covers cities like Shanghai and Beijing has woken up some officials and EVs and PHEVs are so far relieved from measures taken by city councils to discourage the use of gasoline powered cars in the cities and a cap in the issuing of license plates for non-electrified vehicles. So far, mostly local brands have entered the EV and PHEV market, but the foreign brands are stepping up their efforts now as well. 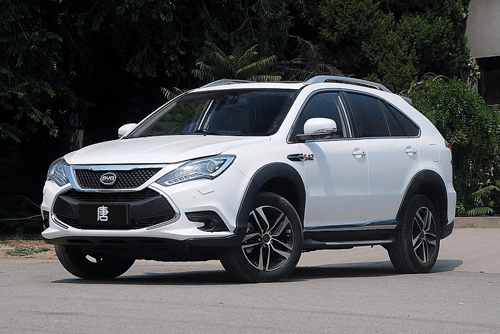 BYD has been a front-runner in electrification, having launched two new plug-in hybrid SUVs last year, the Tang and Song which sold over 8.100 units combined in November. The Beijing government has set a target of 5 million EVs on the roads in China by 2020, and they’re only at 400.000 now. In November, they disclosed a plan to build 12.000 charging stations and 4,8 million charging poles nationwide over the next five years. During that same period, Beijing wants automakers to sell at least 4,57 million EVs in China. In order to reach that target, they’re expected to spend 100 billion yuan (US$ 15,5 billion) in subsidies for electric vehicles and the central government has established sales targets for each of China’s 27 provinces and four municipalities to make sure they reach that figure. And knowing their job is on the line, you can trust those officials to do everything in their power to reach their targets, which means sales of EVs and PHEVs are set to boom in China.